If you’re looking for a family-friendly SUV, you’ll want to compare the 2019 Acura RDX vs. 2018 Toyota Highlander before deciding which you’ll drive home to Cherry Hill. 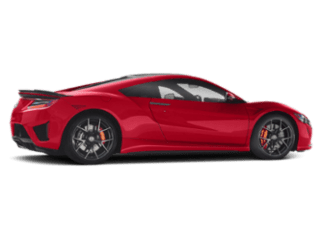 Both vehicles are designed with comfortable, spacious interiors, but the Acura performance and safety features are what make the Acura SUV stand out from its competitors. 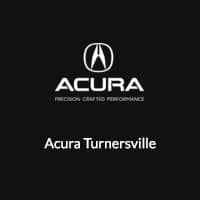 Explore the RDX vs. Highlander before visiting us at Acura Turnersville! 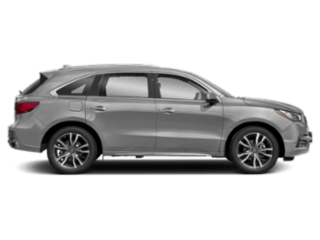 Acura RDX: The Acura SUV’s 2.0 four-cylinder engine makes 272 hp and 280 lb-ft or torque, while the turbo four-cylinder engine options generates 280 lb-ft of torque. You can count on an EPA-estimated 22 mpg city and 28 mpg highway from the 2WD RDX*, and you can choose a 10-speed automatic transmission. 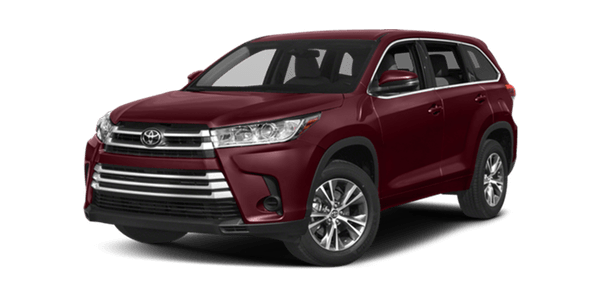 Toyota Highlander: The Toyota SUV, on the other hand, offers a 2.7L DOHC four-cylinder that creates 185 hp and 184 lb-ft or torque or a 3.5 DOHC V6 that makes 263 hp. The Highlander grants 20 mpg city and 27 mpg highway as well as an 8-speed automatic transmission. 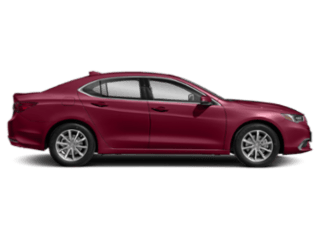 Both the Highlander and the RDX both offers standard safety features like electronic stability systems, daytime running lights, rearview camera, AWD, around view mirrors, traction control, and more. 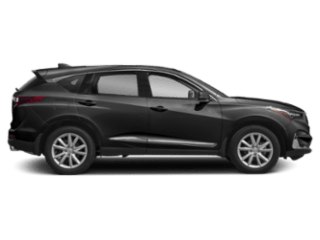 But if you want to stay as safe as possible on the Medford roads, the Acura RDX also includes a plastic fuel that is stronger than that of the Highlander. 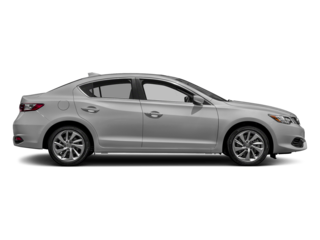 Furthermore, the RDX comes with a 4-year/50,000-mile basic warranty as well as a 6-year/70,000-mile powertrain warranty. On the Highlander, you’ll get a 3-year/36,000-mile basic warranty and 5-year/60,000-mile powertrain warranty. 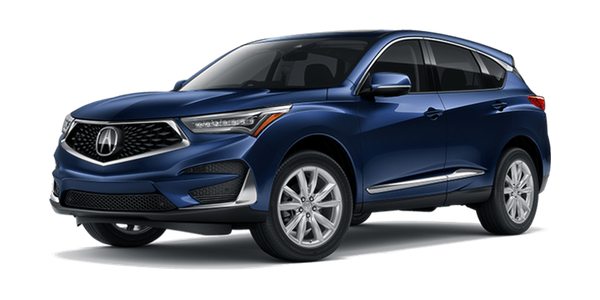 Looking to bring home a 2019 Acura RDX? 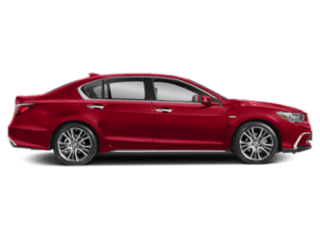 Explore our new Acura inventory, full of options like the Acura RDX Technology Package model as well as used RDX options. Compare popular models like the Acura MDX vs. RDX or RDX vs. Audi Q5, and contact us if you’d like to hear about our current RDX lease offers!